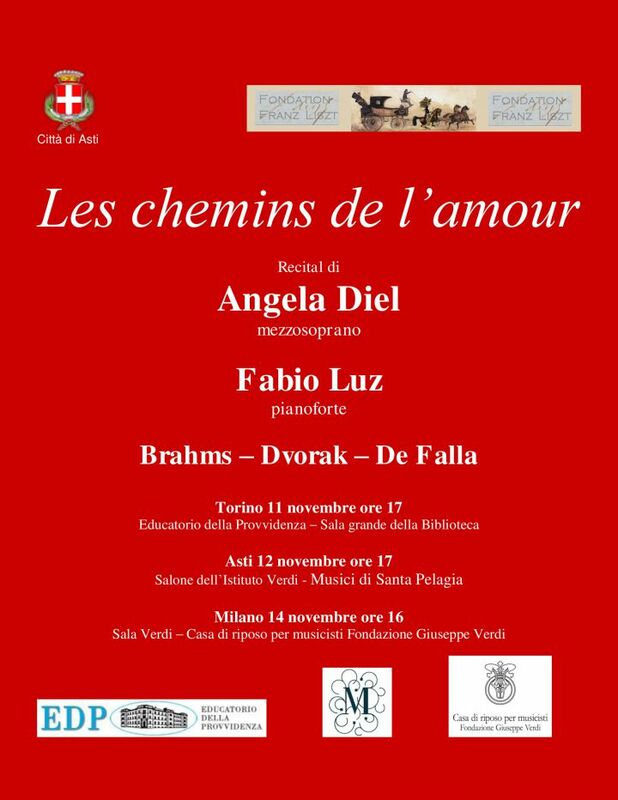 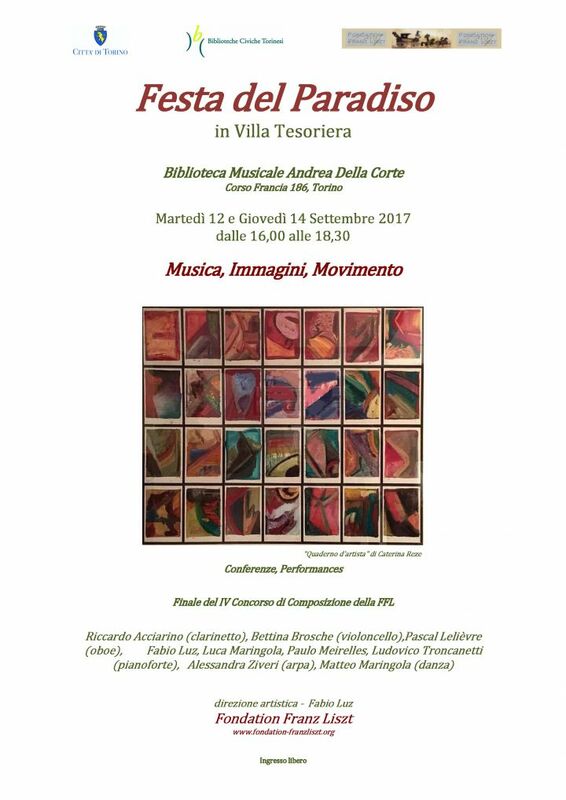 During the Olympic Games in Turin - winter 2006, a single Classical Music Time was announced during the official ceremonies: the recital for the Maison France - Palazzo Barolo - by Fabio Luz dedicated to Claude Debussy. 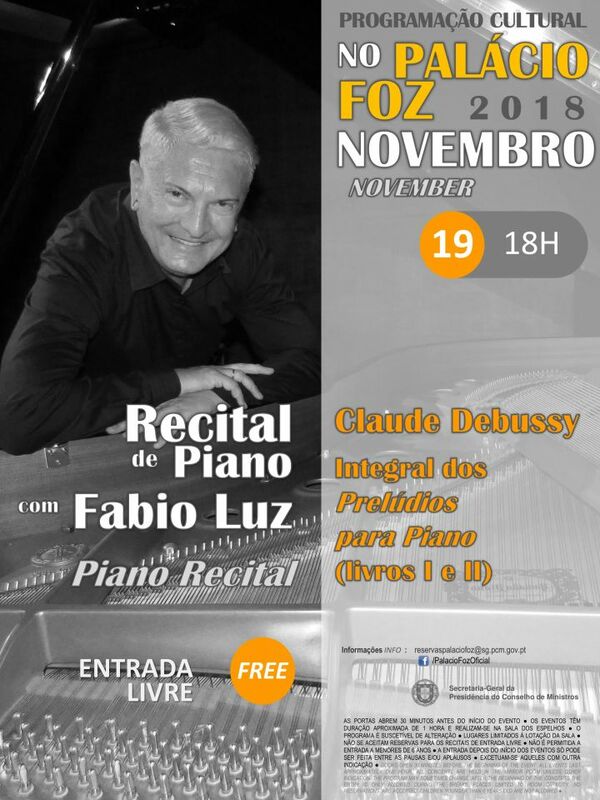 Shortly after, Fabio Luz performed in Monaco, in recital this time dedicated to French and Brazilian composers to inaugurate the Pleyel piano he had chosen for the Embassy of France. 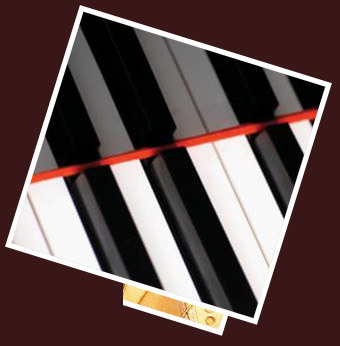 There he will play several times. 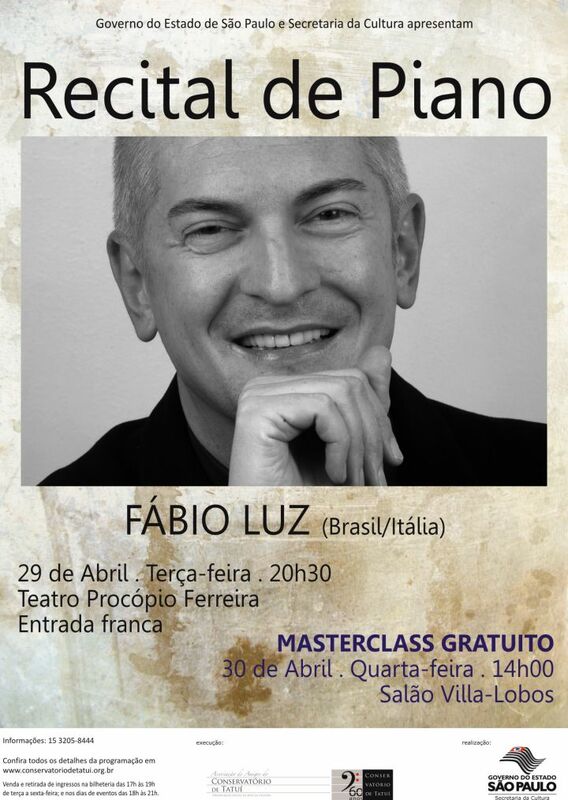 From 2007 he performed a wide repertoire for the Brazilian national TV network RedeVida. 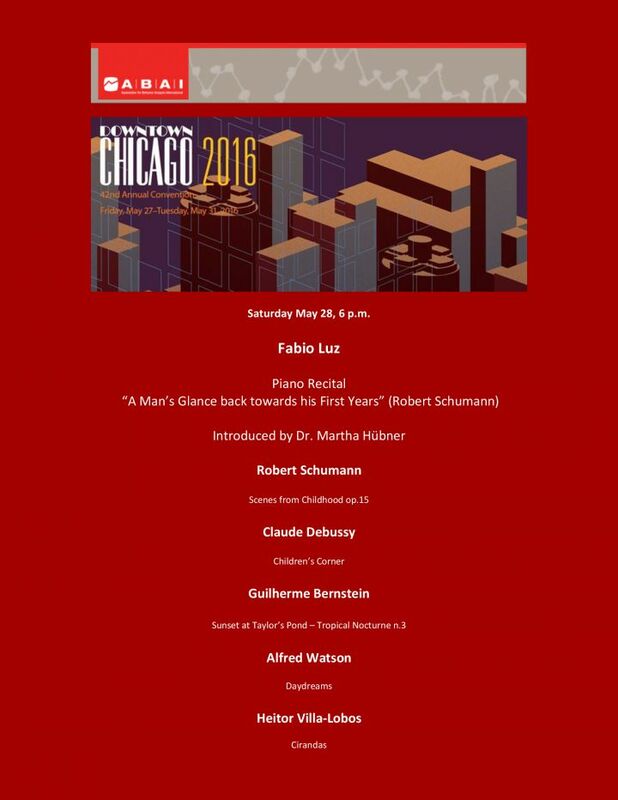 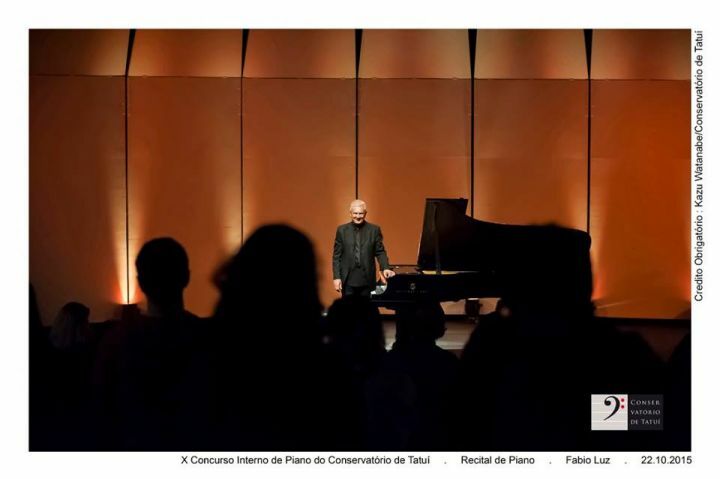 His recitals are followed by a huge audience - over 20 million viewers on Saturday night. 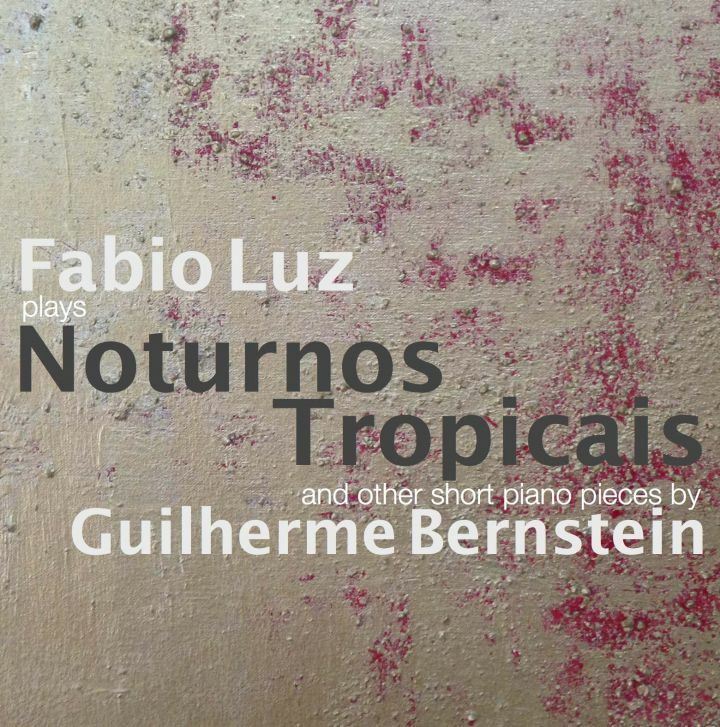 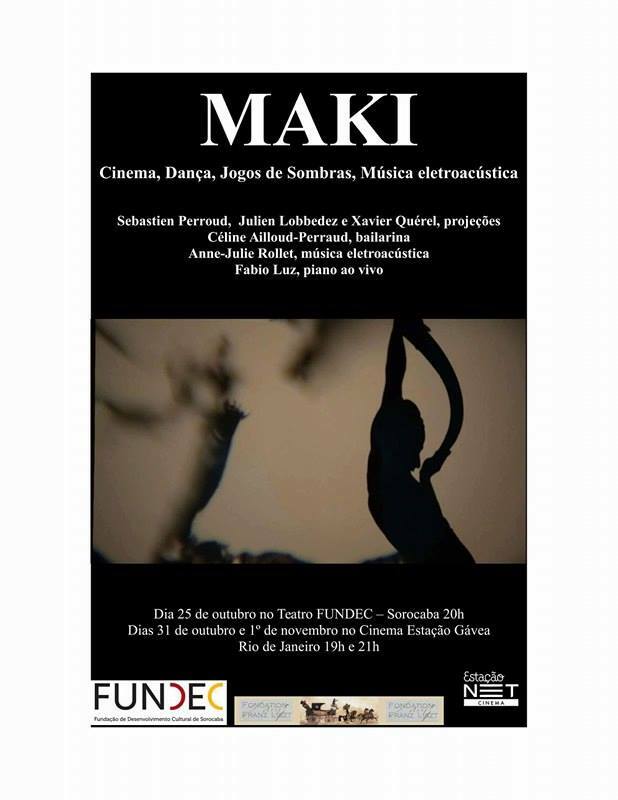 "Dodici Celebri Brani trascritti per il pianoforte solo" for the piano teatching, by Fabio Luz. 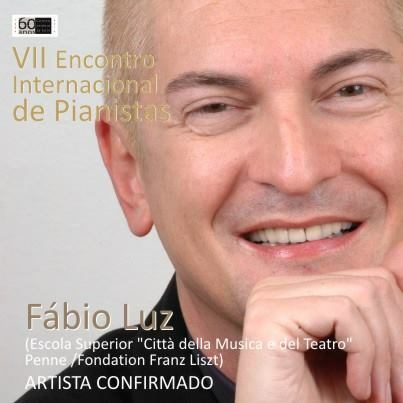 2011 was intense with many concerts’ seasons in which Fabio Luz participate as an exceptional performer of Franz Liszt. 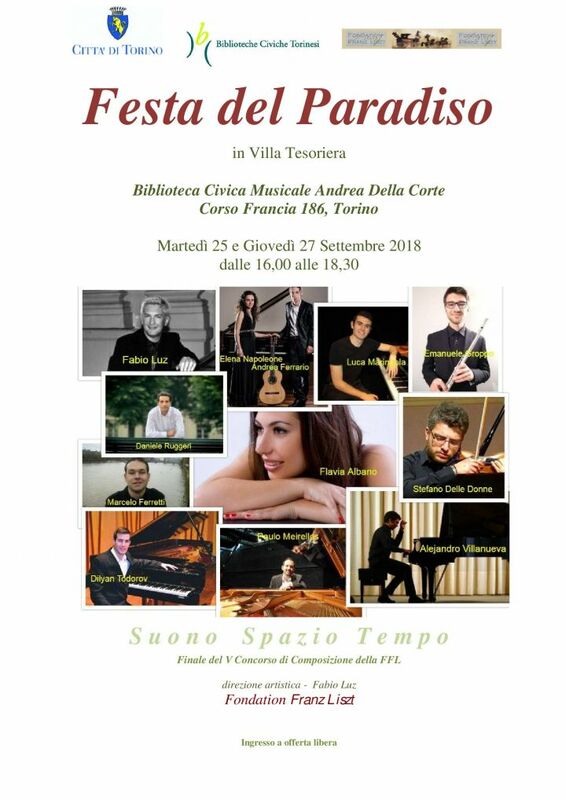 For the bicentennial of the great hungarian artist’s birth, his recital tours are mainly devoted to the italian Années de Pèlerinage and the Paraphrases, resulting in an international Liszt Marathons network. 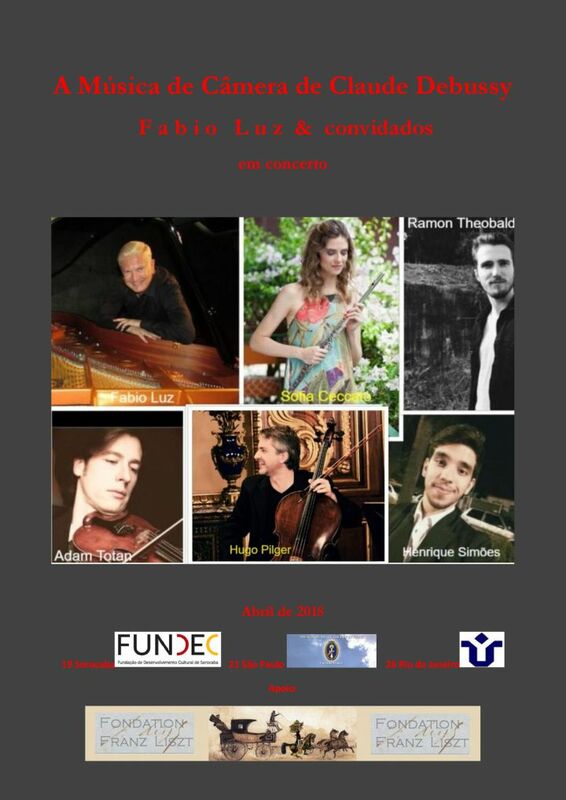 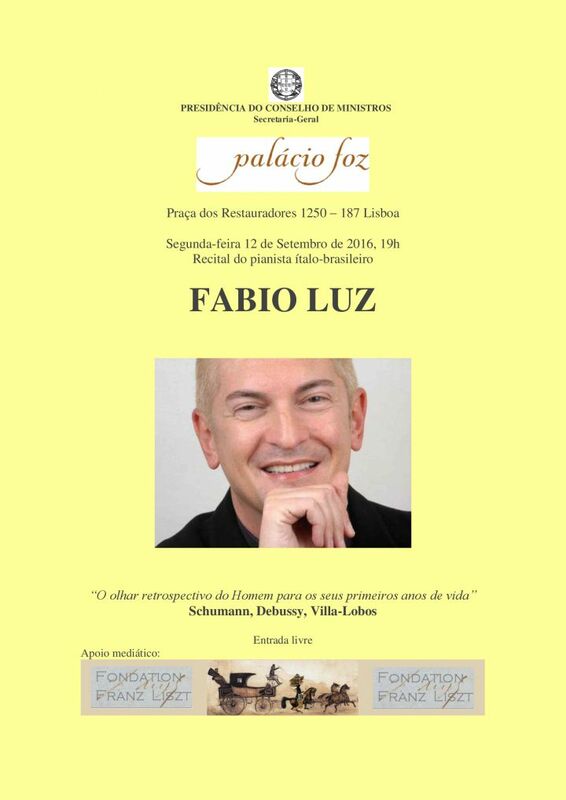 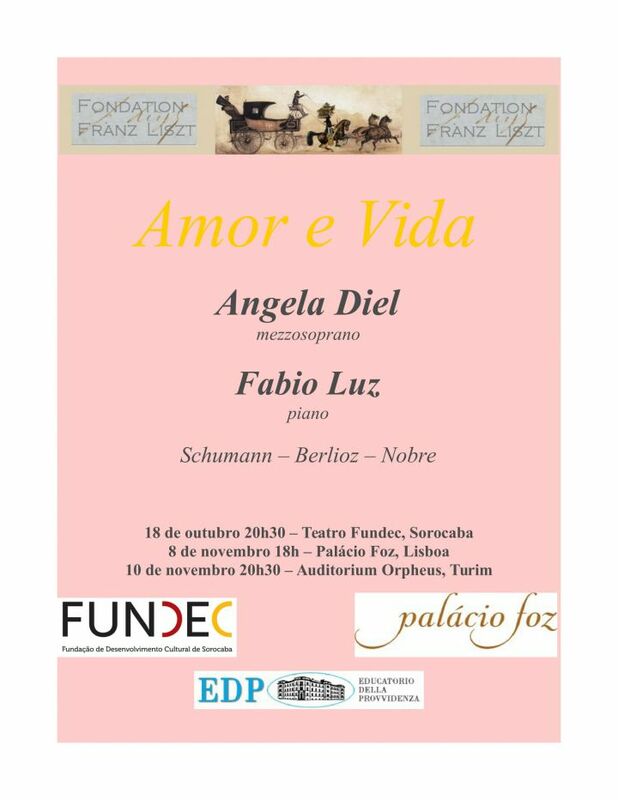 These realizations highlight the synergies and the development of collaboration bridges between composers, conductors and pianists, among the principal objectives of the Franz Liszt Foundation of which Fabio Luz is the founding president. 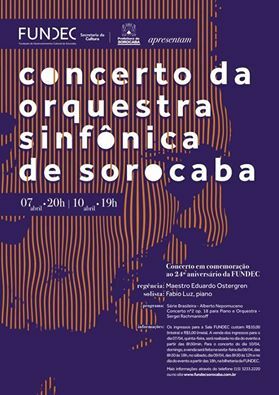 April 2011 he performed the Ravel Concerto en sol with the Orquestra Sinfônica de Barra Mansa (Rio de Janeiro), conducted by Guilherme Bernstein, with whom he played one year later the Rachmaninoff 's Second Concerto. 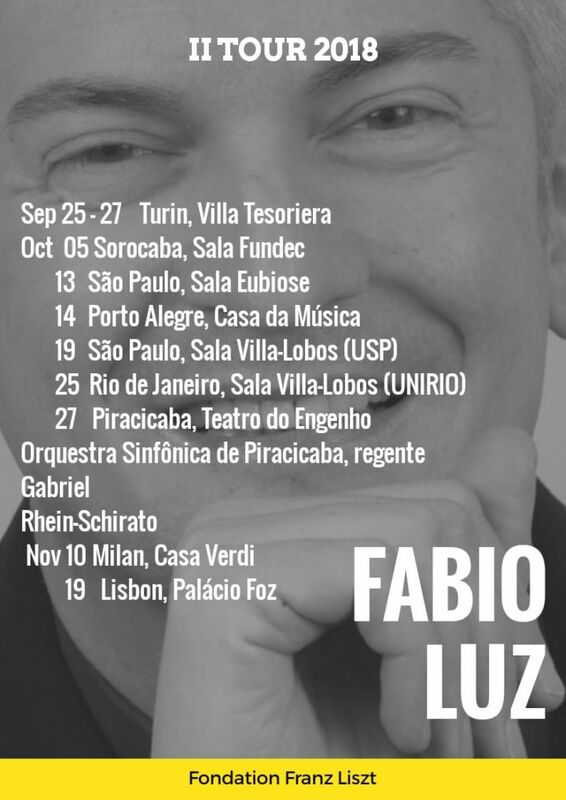 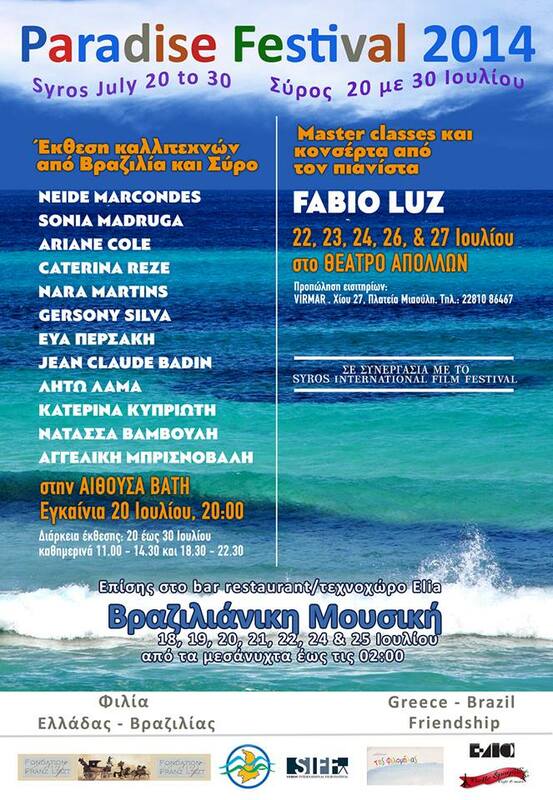 Soloist and teacher as well, Fabio Luz develops from 2012 educational projects for excellence in performance with orchestra. 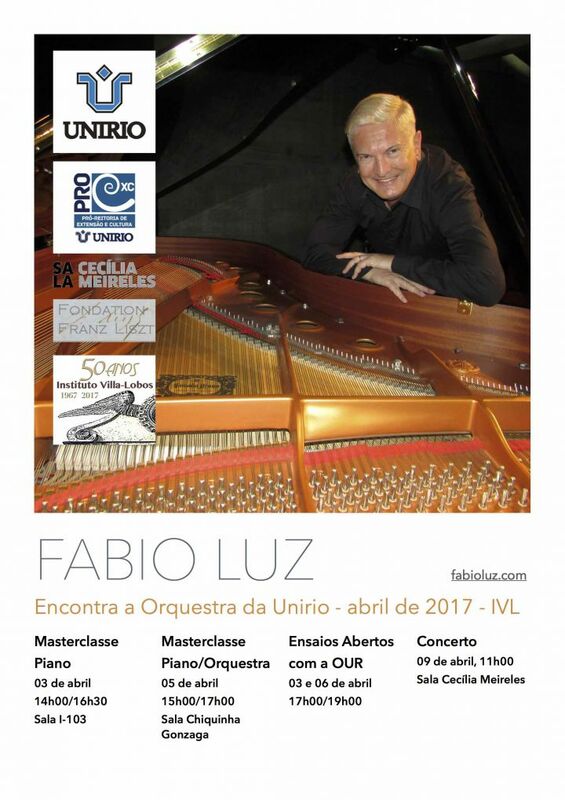 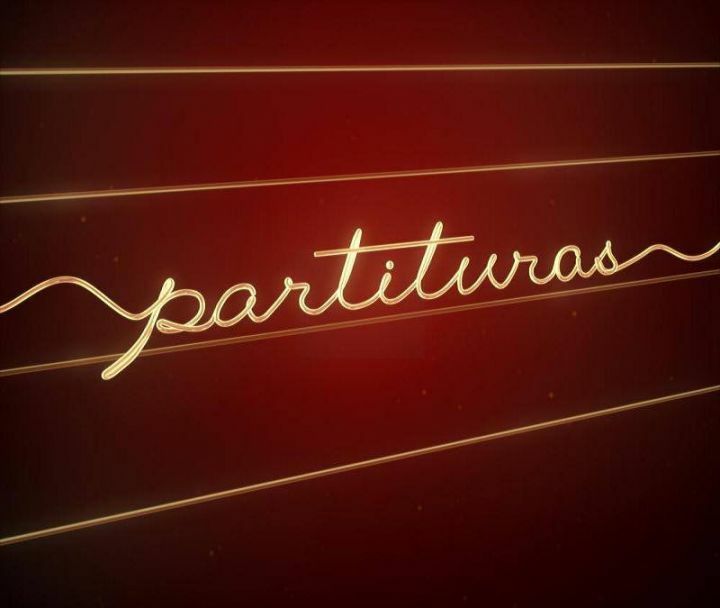 These projects are centered on one side as Master classes in orchestral conducting and piano soloist, with the special assistance of Guilherme Bernstein, and the other side in concerts' seasons of different orchestras with wicht Fabio Luz shows his Art during open rehearsals. 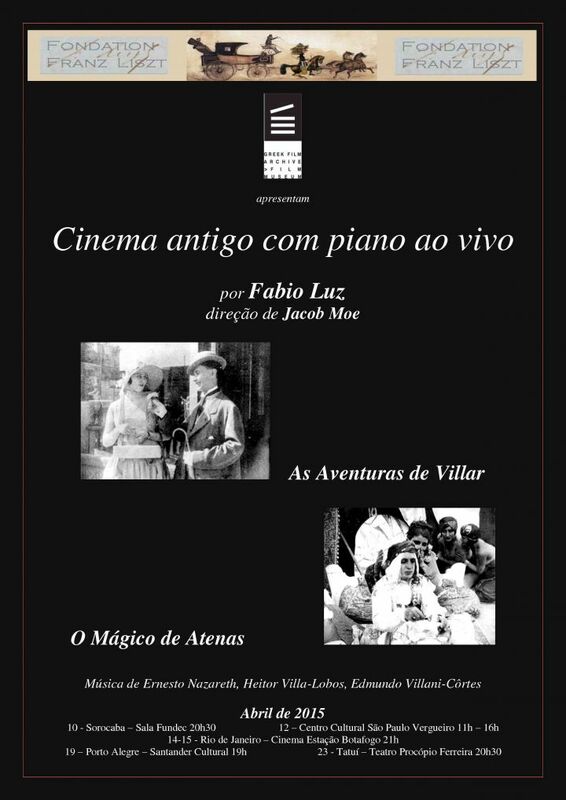 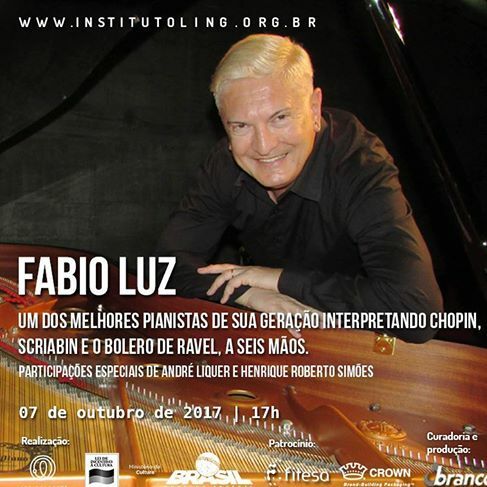 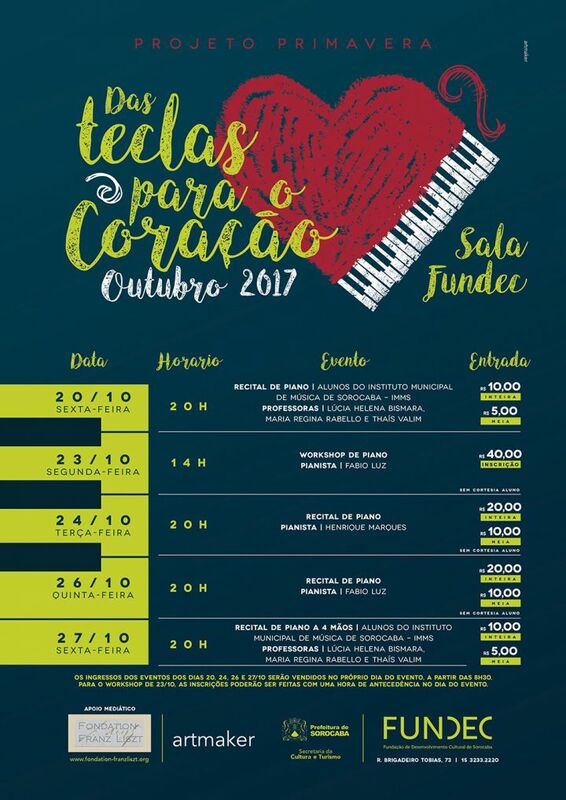 For the VII Encontro Internacional de Pianistas of the State Conservatory of Tatuí (Brazil) Fabio Luz just performed the Ravel Concerto en sol conducted by João Maurício Galindo.